Money Market Tips: SHARE MARKET- BEST MANAGED COMPANIES. SHARE MARKET- BEST MANAGED COMPANIES. Hi Friends: India’s Five Best Managed Companies: As per the recent survey , listed below are some of the best Indian managed companies. 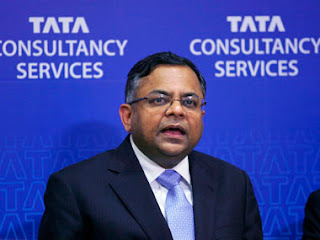 TCS is one of the largest companies by market share and revenue. The information technology company has topped for finest management they have executed, to bring their company to a prestigious level. Natarajan Chandrasekharan, the CEO and MD of the company has been formulating and executing the global strategy of the company since 2002 when he became the head of global sales. He built a new organization structure of the company while he was a chief operation officer when he joined the concern and it was disclosed in the year 2008. This organization structure led to the speed growth of the company. The market, domains and the business units showed drastic growth. The initiatives, investment abilities and new ideas by Natarajan cherished the company. HDFC: The excellent service provided by them has created a strong goodwill about the company. The Indian based financial service company was incorporated in the year 1994 by Housing Development Finance Corporation Limited. It was the first company that obtained the “in principle “ authority from Reserve Bank of India. The skilled professionals and management teams of HDFC have brought them to top 2 level of best managed company. 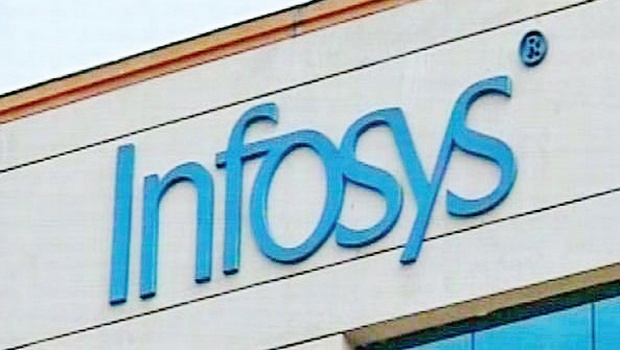 INFOSYS: The Company offers technology-enabled business solutions globally for 2000 companies across the globe. Inclusive range of services are provided by influencing their field and business expertise with top technology providers. Infosys establishing the global delivery model (GD led to a drastic rise in offshore outsourcing. The best economic sense with lowest tolerable risk is their step for safe success. They have been working with the watchdogs to improve the business network. Mohandas Pai, the former CFO of the company played a vital role in converting Infosys into one of the world’s most prestigious and recognized software services in the company. He planned the country’s first most fluent financial policy for the company. The branding among the investor community and attractive transparency and exposure has brought in effective management. Bharti Air tel: The largest mobile telephony and second largest fixed telephony provider has also been listed in the polls as a best managed company. The fifth largest telecom operator in the world has 230.8 million subscribers and now it is no wonder how stunning management system they follow. The network offered is one of the best in the world. They have created a blind goodwill among the people for their effective clarity and service for the people. They maintain a very good relationship with other companies and their clients. The effective organization structure is a main weapon to help them to reach to this level. The service and dedication is all performed with utmost interest by the workers. ONGC: Oil and Natural Gas Commission , a state owned corporation. The oil and gas company supplies 77 percent of India’s crude oil production and 81 percent of India’s natural gas production. The government owns embraces 74.14 percent equity stake in this company. The management is undertaken by the board of directors who for create policy, policies and evaluate the performance every so often. The supervision , control and guidance are done in a diligent manner. Investing in these companies are good for capital appreciation.